This latest fact about Mohenjo Daro is making us super-excited about the movie! 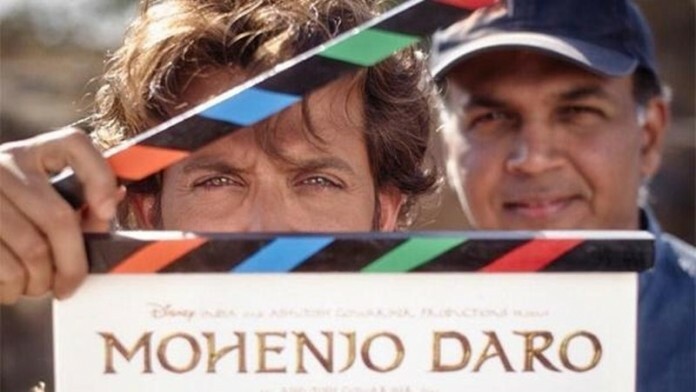 Ashutosh Gowariker‘s magnum opus Mohenjo Daro is one of the most awaited movies of 2016. But this latest fact about Mohenjo Daro has made us even more excited! You might be wondering what could be this fact about Mohenjo Daro, that’s making this already much-awaited movie even more interesting. Without much further ado, the exciting fact is that we are going to see the lead actor Hrithik Roshan fighting two bulls at the same time in the movie! No kidding! 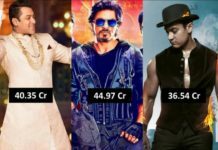 According to various sources close to the movie, Hrithik Roshan will be seen taking two wild bulls on a rampage that too in a busy market area. 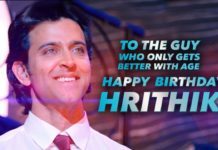 It turns out that this scene is going to be a vital part of the movie’s plot as it would be the first time that the film’s leading actress Pooja Hegde will encounter Hrithik’s character. I’m sure this information has made you much more curious about the movie. You may already know that Hrithik will also be seen fighting two other ferocious animals- a crocodile and a tiger in the movie. Gowariker will be using state-of-the-art CGI to create the animals. Rather exciting bit of news right? Mohenjo Daro is slowly turning out to a very exciting movie. Don’t you think so? Did you know Aamir Khan’s Dangal is going to clash with Rustom and Mohenjo Daro?